Home / Behind Enemy Lines / Gene Berardelli / Red State Talk Radio / RSTR / Russell Gallo / Our Biggest Month Ever Capped By Some Big News! Our Biggest Month Ever Capped By Some Big News! Behind Enemy Lines Radio is growing by leaps and bounds! 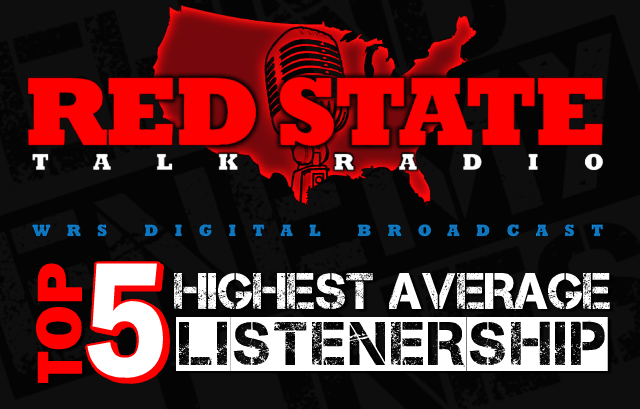 In addition to an amazing increase in web traffic, we just received news today that BEL cracked the Top 5 for highest average listenership on the mighty Red State Talk Radio (which also set an all-time record for listenership this past month) in our first full month on the platform! We broadcast Saturdays at 6 PM ET on RSTR's Studio B, which you can listen to here! Thank you to all of our fans for helping us reach another milestone!